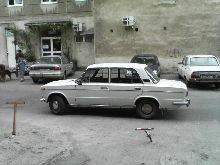 Sounding more Western than its true Russian name (VAZ) the Lada fooled nobody with its new name change, these cars were low budget copies of the old Fiat 124. Despite much ridicule these small, old fashioned cars provided cheap and reliable transport for many people around the world, many whom would never have been able to afford a new car otherwise. 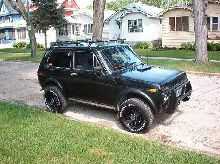 The Range started to grow during the 1980's comprising of the base 1200, the more luxurious 1500 Riva and the rugged Niva four-wheel Drive vehicle. 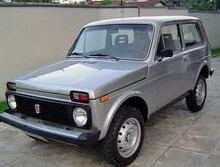 All models were cheap to buy and were constructed to withstand the punishing Russian winters. 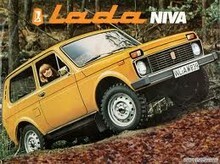 Lada ceased selling its cars during the late 1990's and has left a gap in the bottom of the UK new-car market.